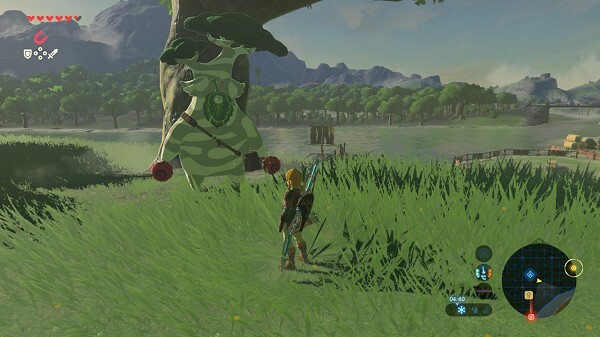 Hestu, who can first be found not far from the Kakariko Village likes Korok Seeds. In exchange of those, Hestu can add pockets to your pouch and thus allows you to carry more weapons, bows and shields. After getting two additional pockets thanks to Hestu, he leaves and then can be found at three different places: near the Riverside Stable northwest of West Necluda, near the Wetland Stable in the west part of Lanayru and near the Woodland Stable in the southeast part of the Great Hyrule Forest. After getting five other pockets, Hestu remembers the way to get to the Korok Forest in the north of Hyrule. 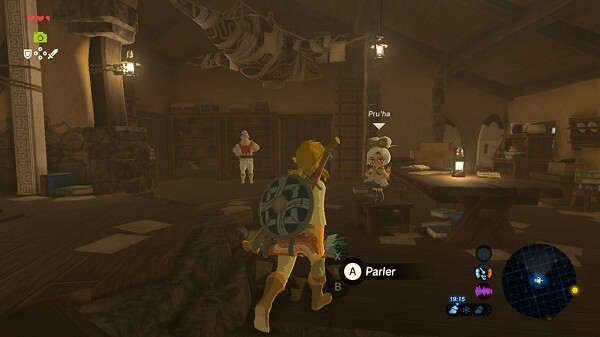 At the Hateno's Ancient Tech Lab, you meet Ms. Purha. After lighting her furnace's with the blue flame of the village's furnace, she can upgrade your runes thanks to the Guidance Stone. Give her 3 Ancient Screws to upgrade the Sheikah Sensor. The Sheikah Slate is now linked to the Hyrule Compendium and allows you to locate items that you took picture of. Give her 3 Ancient Shafts to upgrade the Remote Bomb rune. This way your round and square bombs create more damage and reload faster. Give her 3 Ancient Cores to upgrade the Cinetis rune. Cinetis now allows you to also stop your enemies' moves. Great fairies have the power to enhance your clothes. The more fountains you find, the more they can improve your armours. The fountain you will probably find in the first place is the one of Kakariko, which lies northeast of the village. 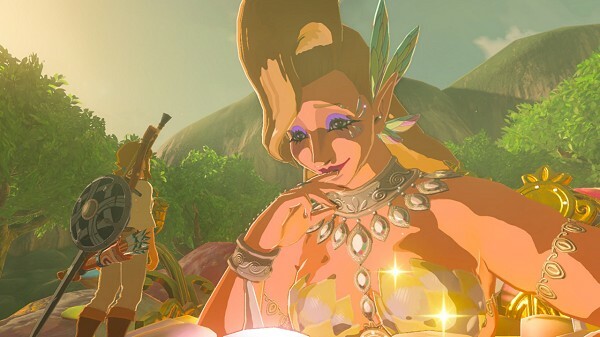 The first great fairy you meet asks for 100 rupees to help you, the second one 500 rupees, the third one 1000 rupees, and the fourth one 10000 rupees! When you're wearing a complete set of clothes, you may benefit from a "bonus set". More details on the armor page.